A little buy in and cash out on this one that is going to make you have to be smart to start this and dig deep to finish. If you don’t have a bike feel free to sub out the same calories in a row or an 800 meter run if needed. strength track the cleans should be something you could do touch and go reps with if you were fresh but for this workout may not be a good idea. Be smart with those pull ups and break them up early if needed to save your grip and avoid total failure on any reps. Keep the shoulders and breathing relaxed on the double unders. 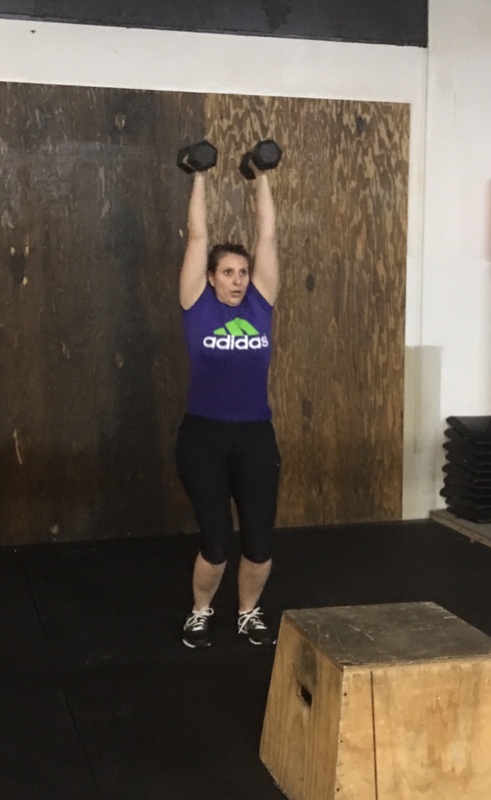 If you need to modify to meet the goal time domain try a bit lighter weight on the bar but try not to do any less than 15 on the pull ups if possible.